Google, who doesn’t know this company? 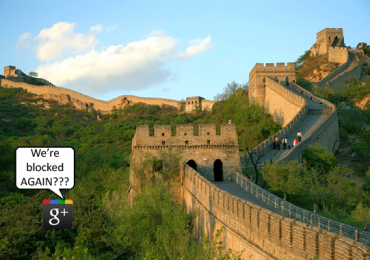 Google blocked in China – again. This was the report from Mountain View California after seeing that they are not getting any Internet traffic from China along with their other services. Why and what could be the reasons? 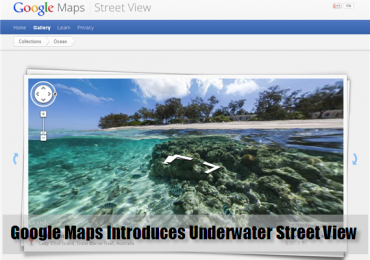 Imagine an underwater street map where you can actually view how beautiful it is really meters away from the ocean floor. That is the new innovation that Google Maps is offering us. Read more about it to know the details. 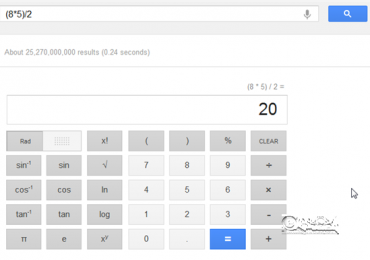 Google released their newly improved online virtual scientific Google Calculator where it can answer most of your mathematical queries. Check it out and try it.